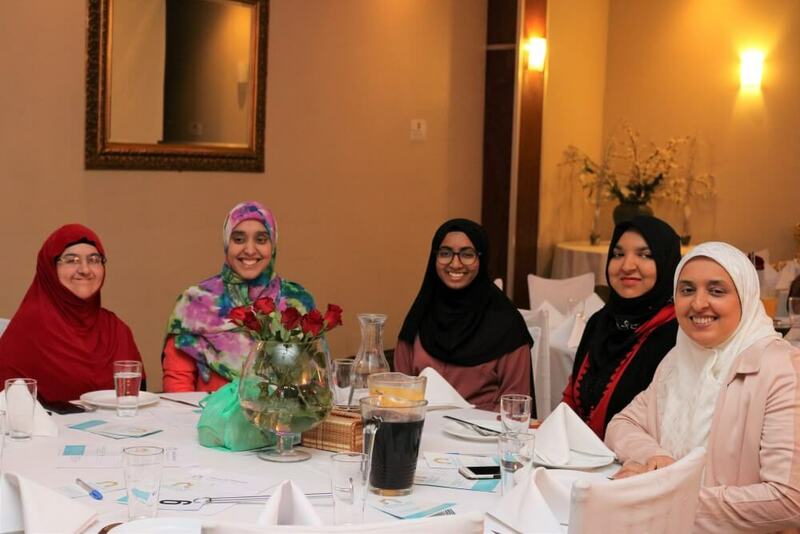 House of Sakinah, Women Support Centre organised a fundraising luncheon on Sunday 25 November at the Parra Villa Function Lounge, Parramatta, Western Sydney to mark its achievements during the last five years. 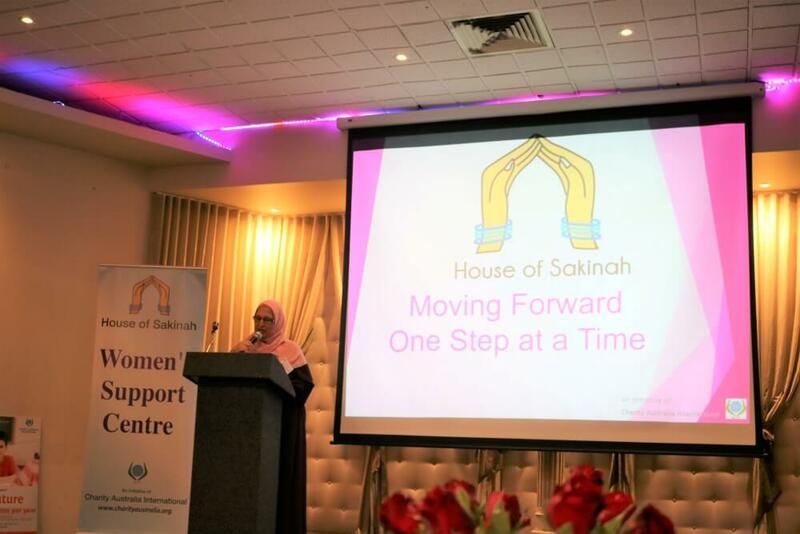 The event with the theme ” Moving Forward: One Step at a Time” was organised to share stories of help and support the organisation provides for vulnerable women in the community in Sydney. A large number of people both women and men attended a well organised program addressed by politicians, diplomats, community leaders and the keynote speaker Ms Dahlya Ayoub. 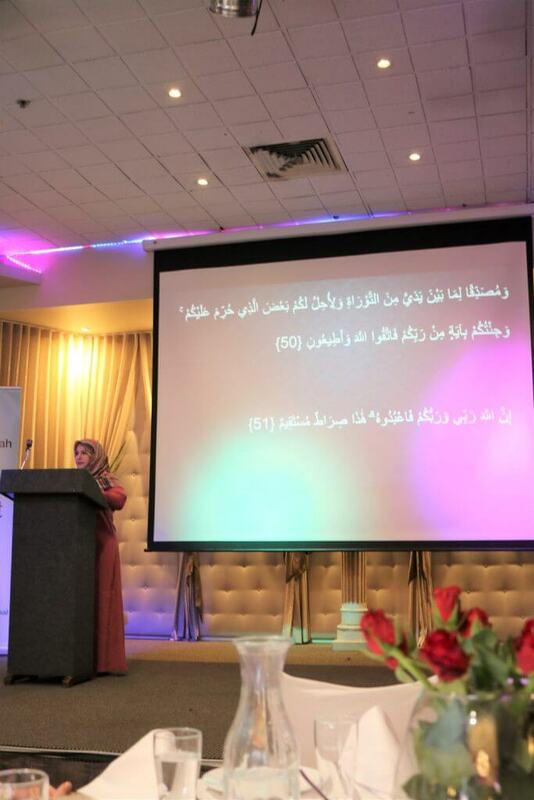 The program was started by the MC Ms Hala Aziz who welcomed the guests and started off with acknowledgement of country before recitation of Quran. Ms Sumera Tariq in her most dignified and melodious voice recited verses of the Quran which were translated by Ms Aziz. 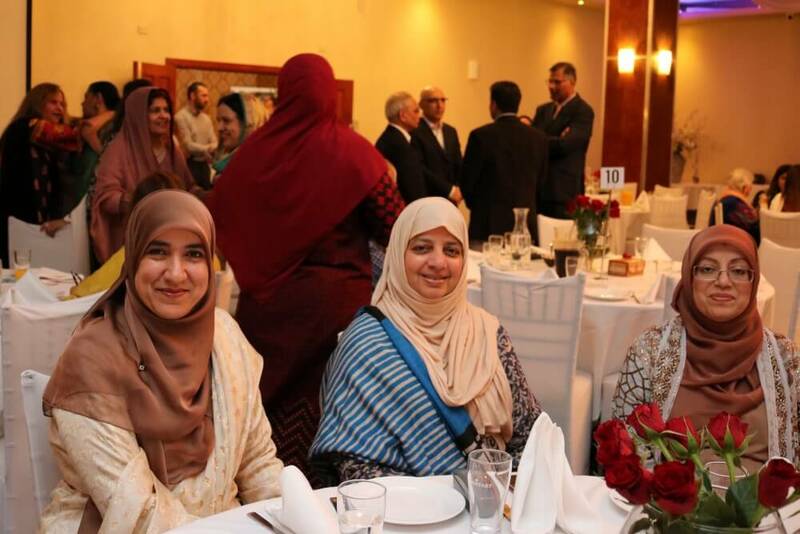 The guests were addressed by Dr Iram Hanif and Dr Samreen Kassam from Australian Pakistani Medical Association as well as by Mr Anwar Alsouly from the Saudi Embassy who highly commended the organisation for its services to women in need. 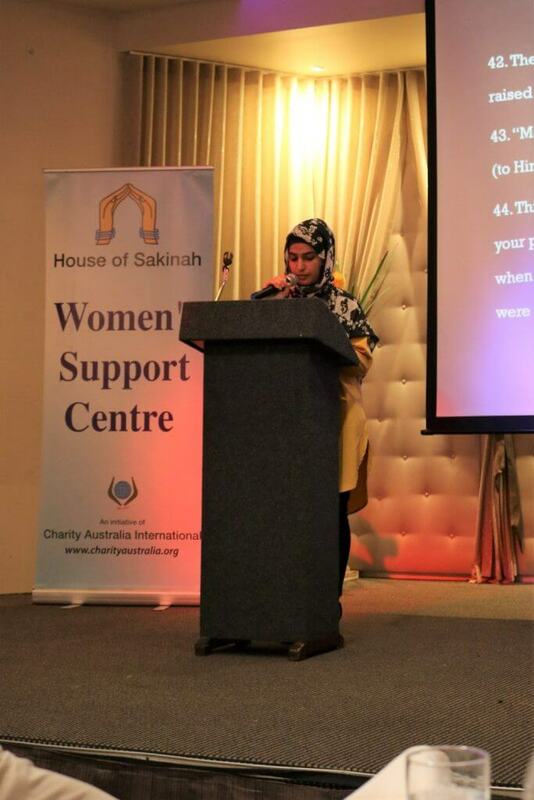 Ms Firdousi Obediullah, the Managing Director of House of Sakinah (HoS) during her address shared HoS story, it foundation and long track record of providing essential services to vulnerable women and families with limited resources at their disposal. 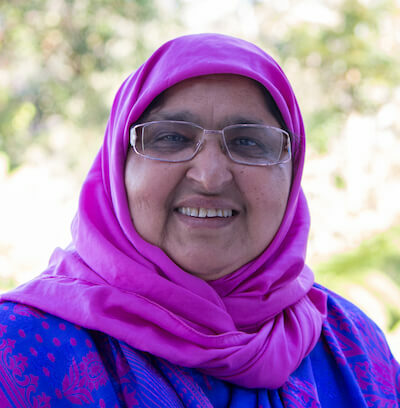 Affectionately referred to as Aunty Firdousi with great respect, she has guided the organisation and mentored its team of volunteers to help women who have suffered from domestic violence, family hardships seeking refuge and help in various ways. Aunty Firdousi talked of her emotional experiences with women and children victims amongst refugees, reverts and new migrants providing counseling, recreational as well as educational services. 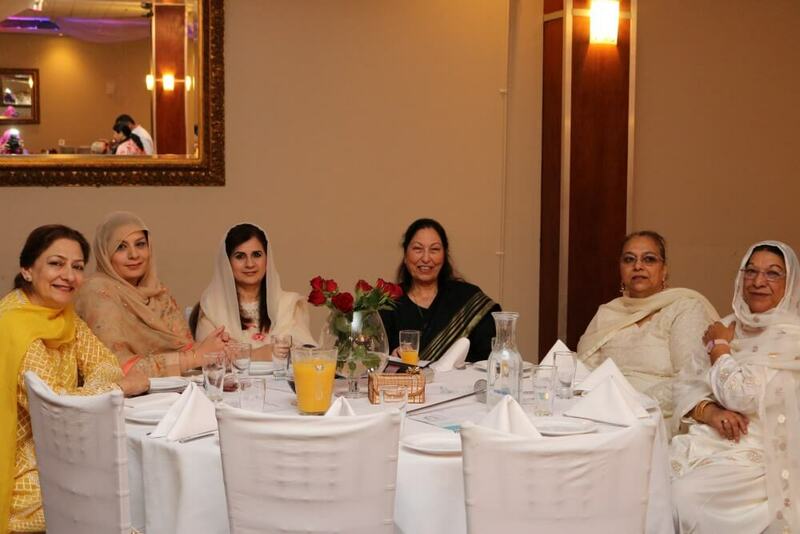 She acknowledged the help of Mr Wajahat Rana and Mr Rab Nawaz as well as other community leaders and thanked her team members and volunteers including Ms Sumera Tariq and Najia Khalil in working closely with her in serving the community. 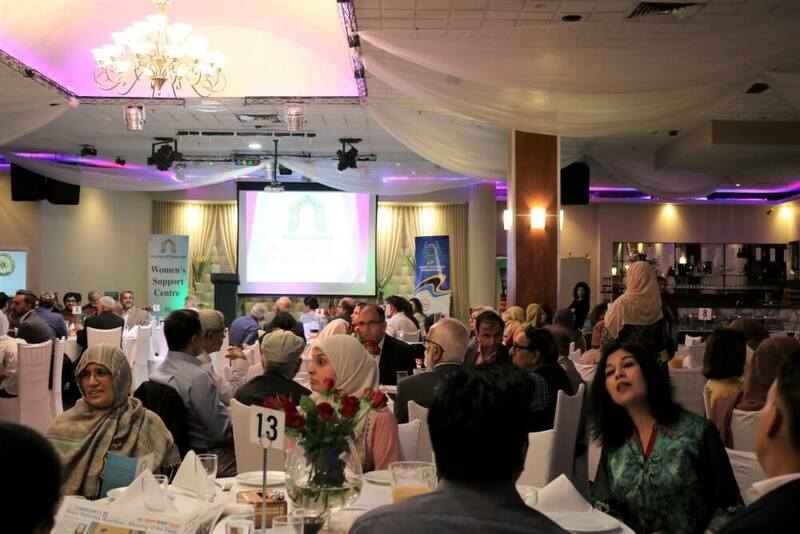 HoS established under the patronage of Islamic Forum for Australian Muslims (IFAM) works closely with Charity Australia as well as in partnership with police, counselors, professionals and community leaders fostering safe and healthy family relationships. The fundraising lunch program incorporated a break for Azan by Hafiz Dr Waliullah Bokhari and Zuhr prayer in congregation led by Mr Usaid Khalil, Secretary General of IFAM. 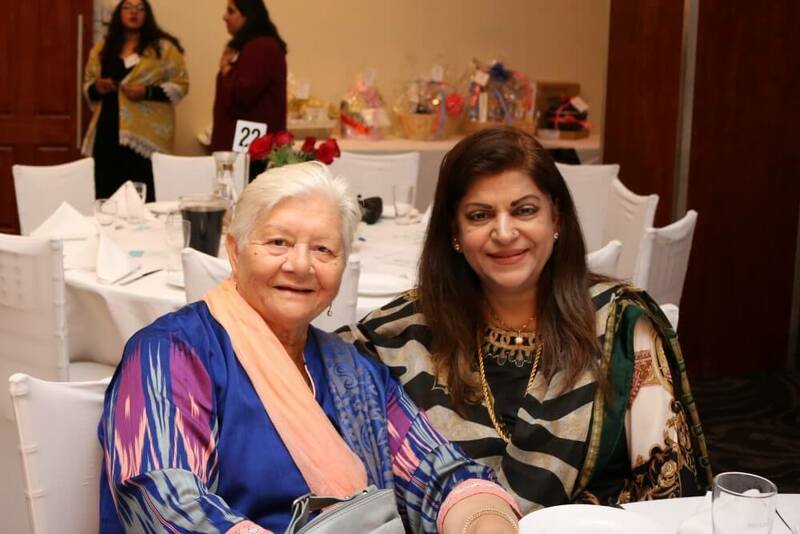 Ms Aisha Amjad, a highly accomplished community leader, activist and Labor politician described herself as a proud Pakistani woman praised HoS for its great achievements during the last five years that she had witnessed herself. 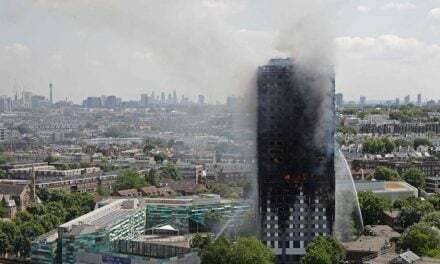 She said that our community is doing a lot of good work and this needs to be recognised by all rather than demonising our community and creating divisions. 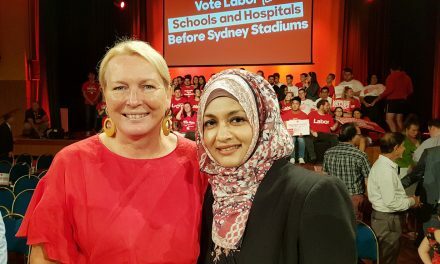 Guest speaker Michelle Rowland MP, Labor member for the seat of Greenway thanked HoS led by Aunty Firdousi for their untiring work. She said that she has been concentrating on domestic violence and dowry abuse and will be seeking representation in these areas by community members. She acknowledged that all those people present here are special by being part of this event doing good works. Doing good at these challenging times has a positive effect on our mental health and is part of the healing process. “We are wearing a mask. We are trying to be everything that we are not. We need to understand why we are here. 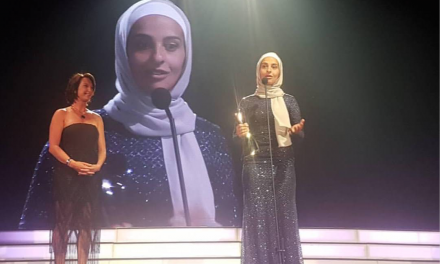 Allah gives two main purposes for our being here and one is to worship Him and the other one is to do good on earth,” Ms Ayoub said. Counselor Julie Griffith representing the Mayor of Blacktown and Blacktown chair of the Women’s Advisory Council said that they have been awarded 35,000 to run the program in DV and she would welcome HoS to apply for funding. Ms Julia Finn, MP, state member for Granville, during her address, acknowledged the great work being done by HoS and said that she has attended a number of events organised by the organisation. “Services like those provided by HoS are very important. I really want to commend you for the work you do. I thank everyone for the support and generosity. Especially the support you are giving and the wonderful work Aunty Firdousi is doing,” she said. In order to conclude Aunty Firdousi laid out the master plan for the future of HoS and growth in its services and called for funding from government bodies and donors, both individuals and businesses so that HoS can further expand its work. 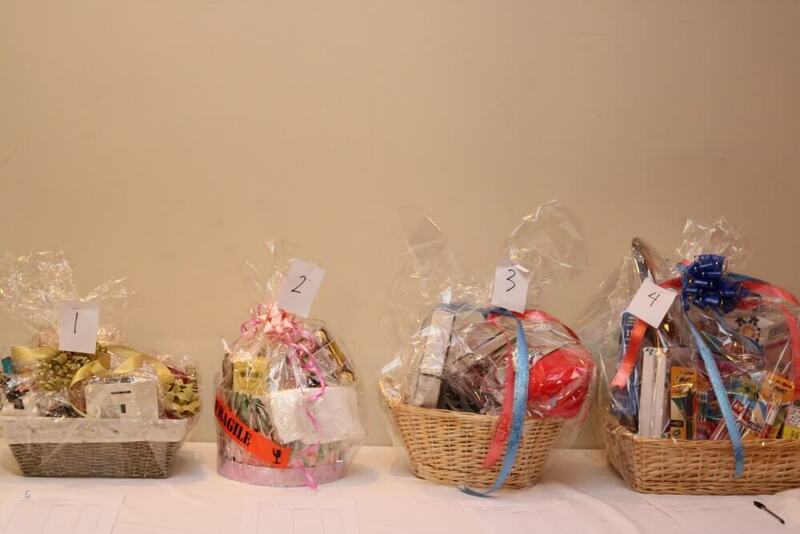 Funds were raised with the sale of items available for bidding as well as pledges of support from as little as $50 from members of the audience who came forward in their support for HoS. 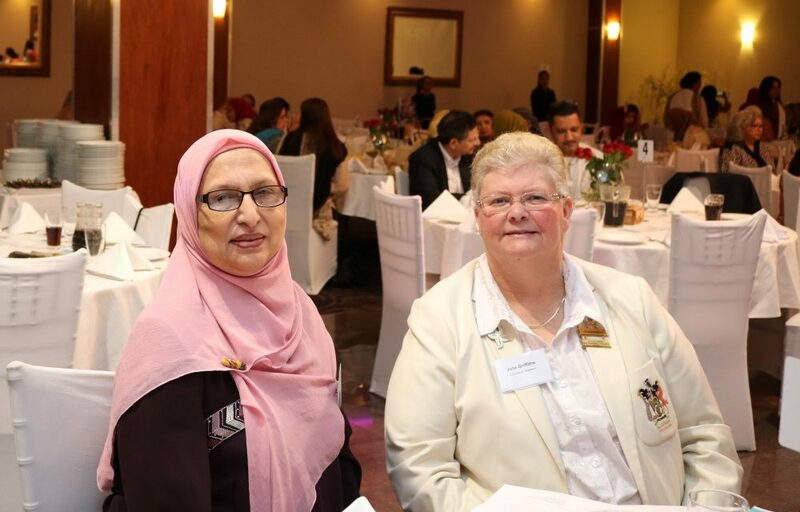 Major funding was pledged by Qartaba Homes, Charity Australia, Western Grammer School, APMA and other sponsors including a van at a cost of $30,000 for transportation of HoS volunteers and clients. 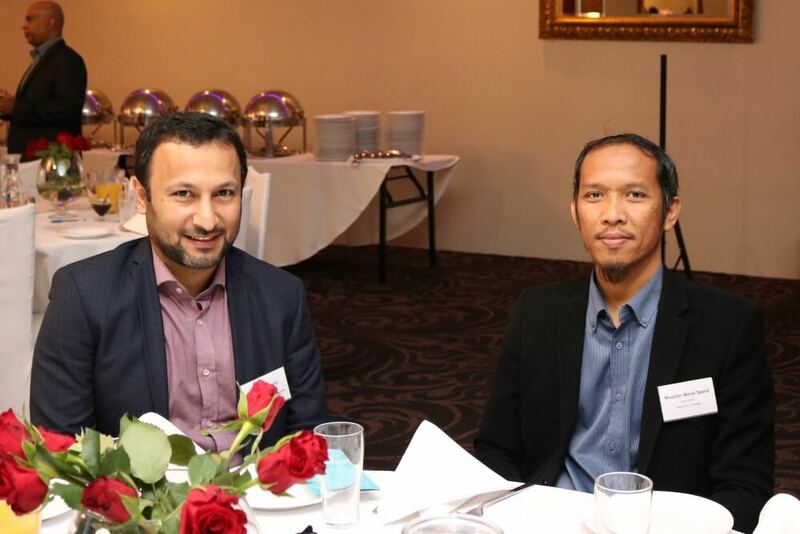 The program concluded with an upmarket generous lunch provided by the Parra Villa Function Lounge, Parramatta, that was highly appreciated both for its quality as well as quantity by a number of guests.